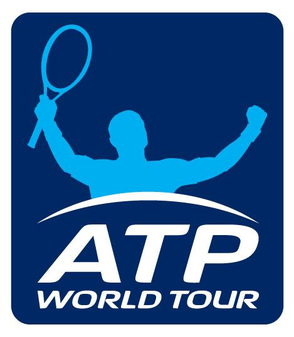 ATP World Tour Tennis is the leading organisation of professional tennis players and associated competitions world wide. The ATP service is predominantly a linear stream of tournament commentary live from court-side. It reaches over 200,000+ weekly listeners across web and mobile platforms, as well as hardware devices. In March 2017, ATP approached SharpStream to conceptualise, build and implement a fully automated and monetised radio service - Tennis Radio. When there is no match play, Tennis Radio would utilise SharpStream’s platform toolset to program off-air playout. Off-air playout logic is driven by reporters and production houses uploading content from around the globe. Content is contributed using legacy FTP uploads or via SharpStream’s user interface. Content is automatically categorised into playlists and press feeds using smart tags. The playout logic selects content using these smart tags, selecting assets from each playlist using a structure agreed to and reviewed by programming teams on a regular basis. It is vital that Tennis Radio continue to generate revenue from listenership even when there is no match play. Monetisation is achieved by embedding ad-makers within content and playing those ads back during the playout programme. As Tennis Radio is the official source of all audio content for ATP globally, 3rd party TV and radio broadcasters collect the latest ATP interview content from the Tennis Radio portal, either manually or by subscribing via RSS. The content is automatically published and expired using the smart tagging methodology as the playout logic. This ensures a truly synchronous publishing schedule is adhered to on both playout and syndication networks. ATP are further partnered with TuneIn for stream playback on web and mobile platforms, meaning SharpStream’s CDN is used worldwide for linear streaming of Tennis Radio content. This is the most advanced use case of the SharpStream content management platform and associated automation tools. 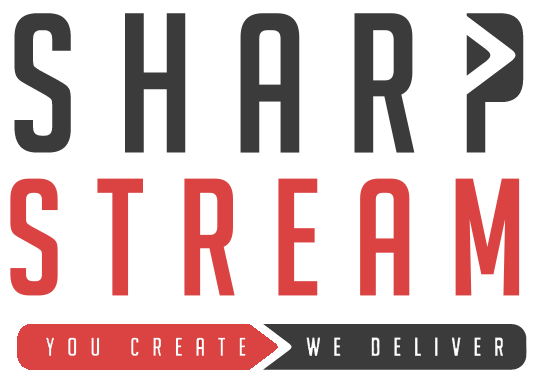 ATP were referred to SharpStream by several broadcast engineering and production companies that have worked with SharpStream for over a decade. Due to the web-only nature of Tennis Radio, ATP are keen to continue to push as many innovative opportunities as possible to their audience. To this effect ATP are often among the first adopters of newly released SharpStream features. "The ATP media requirement was quite complicated, create and run an automated radio station with a range of content set out in a pre-defined schedule and then skip to Live commentary from a wide range of Tennis Events all over the world that provide unpredictable timings. Dane and his team at SharpStream took on the challenge and within a couple of weeks a station was born, ready for the Monte-Carlo Rolex Masters. We were impressed by the agility to rise to the challenge and then the patience to refine it to what we have today."